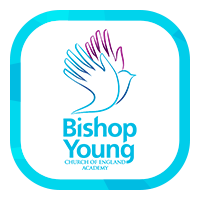 Welcome to the new website for Bishop Young C of E Academy, part of Abbey Multi Academy Trust. We hope to use this website as one element of communication in our drive to fulfil our mission to ‘To work in Partnership to educate, nurture and empower’. As our website develops, we hope that you will discover the ways in which Bishop Young C of E Academy supports students to stretch them academically; supports them pastorally and, helps them develop the skills necessary to be participating adults in an ever changing world. 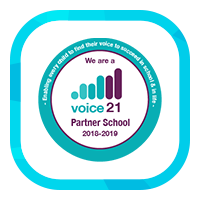 We continually strive for excellence so that we prepare students not only for success whilst students at this Academy but sustain them for life after school. 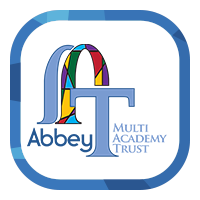 Bishop Young C of E Academy opened its doors in May 2017 as a new member of the Abbey Multi-Academy Trust. It is our fundamental belief that all children have an entitlement to high-quality education and we are committed to providing outstanding teaching and learning, pastoral care and additional opportunities for our students to enable them to flourish academically, socially, spiritually and emotionally in a supportive and caring environment. We have high expectations of all of our students and aim to equip them with the knowledge, skills and self-confidence they need to achieve life-long success. 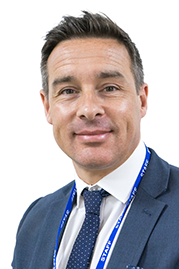 Our dedicated and forward-thinking staff focus on our culture of challenging and inspiring students, in an environment of mutual respect where each child is recognised as unique and special. Our teachers put a great deal of emphasis on challenging students at all levels in order to stretch them and provide them with individualised, personal support to enable them to reach their full potential. At Bishop Young we have provided young people and their families with a therapeutic, nurturing, and academically rigorous learning environment. We have established an outstanding pastoral team which includes Counsellors, Family Support Workers, and an SEMH and Wellbeing Lead, who will work alongside Cathedral Leaders to ensure that individual student needs are met. Our students thrive as a result of our innovative and forward thinking approach to therapeutic support, particularly around social, emotional and mental health. Many of our students have tremendous latent abilities and we are passionate about ensuring that we nurture and empower them to reach their full potential. Through a bespoke and tailored Character Education Programme, “The BISHOP Character”, we are committed to ensuring that our students are given opportunities to develop ‘soft skills’ such as perseverance and integrity, so that they are able to sustain success when they leave us and move on to Higher Education or work. Timetabled Enrichment lessons and leadership opportunities at all levels, alongside a full and broad range of extra-curricular clubs and societies, ensure that this is the case.